Airtherm Engineering Limited is proud to announce our award for accreditation from Safecontractor for its commitment to achieving excellence in health and safety. 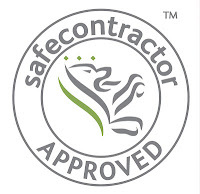 Safecontractor is a leading third party accreditation scheme which recognises very high standards in health and safety management amongst UK contractors and is recognized throughout the industry as a way of identifying competent contractors and enhances a company’s ability to attract new contracts. Under the Safecontractor scheme, businesses undergo a vetting process which examines health and safety procedures and their track record for safe practice. 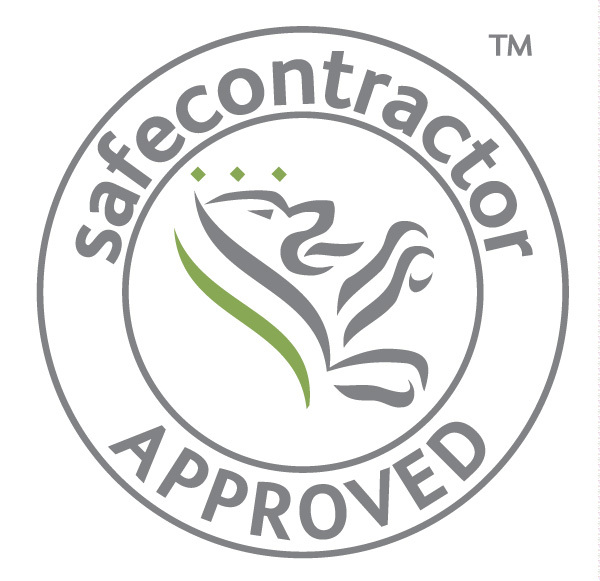 Those companies meeting the high standard are added to the Safecontractor database. Client-organisations who sign up to the scheme can access the database, enabling them to vet potential contractors before they even set foot on site. Potential clients increasingly recognise the scheme and accept the Safecontractor certificate as a confirmation of competency. Chimney and flue specialist Airtherm Engineering Limited was appointed, in August 2012, as the preferred flue installer at a new Mansion Studios refurbishment in the City Centre of Nottingham. 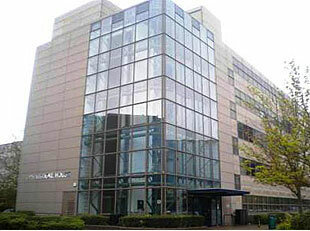 Bowman House is an existing 1970’s, 4-storey office building which has been converted into 140 one-bed studios for students. The building is now known as Mansion Studios. 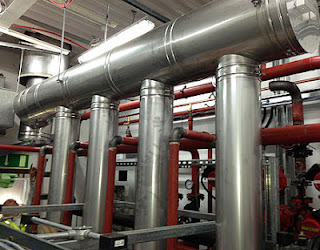 The brief was to design, supply and install two twin wall stainless steel insulated flue systems, each serving high efficiency heatmaster boilers and a chp unit, all located in the basement of the building. The boiler house was extremely congested and gave our installation team a challenging time, but due to their experience we overcame the obstacle's and completed on-time. Both systems complying with BS & Clean Air Act Memorandum. 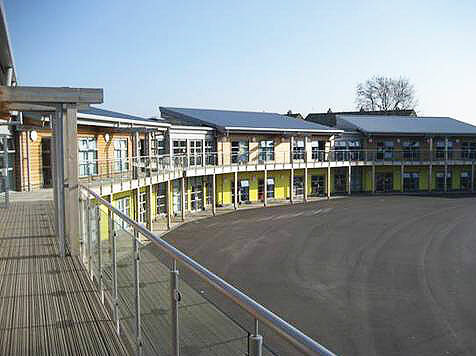 Airtherm Engineering's track record of successful and efficient projects was demonstrated by the recent installation of our 'Canvent' Island kitchen canopy system at Hallsville School in Newham, London. The site is located just over 3.2km South East of the Olympic Park and can be seen from the sky-ride system. 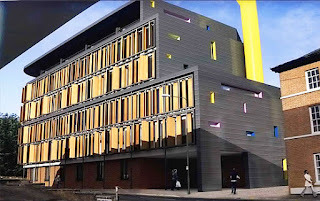 The project involved the successful liaising between Fowler Martin, Fredericks Mechanical Limited and Newham Council (consultant, contractor and client, respectively). 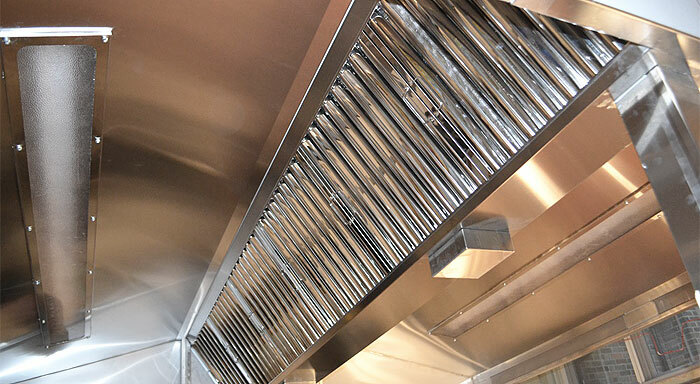 The 4100 x 2200 x 600 deep island kitchen canopy was fitted with grease proof recessed lights, stainless steel grease filters and a R102 Ansal fire suppression system which conforms to NFPA standards 17, 17a and 96 and is UL300 listed by Underwriters Laboratories Inc. This was commissioned and handed over to the client. Our product range extends from simple condense canopies, extract only, island or wall mounted canopies, through to our air injection island systems allowing both input and extract. If required, the input air can be pre-heated for additional internal staff comfort during the cold winter months. All products can be configured to suit each individual application. All canopies are manufactured from 304 (En 1.4301) or 316 (En 1.4401) stainless steel where specified and are suitably braced to prevent product distortion. All joints are welded and polished. Our Canopies are cut, punched and folded into sub sections and factory assembled by means of computer controlled seam welds, and non-visible mechanical fixings. Systems are manufactured to the strict guidelines of DW/172, British Standards and conform to HSE for commercial kitchen ventilation. Wall mounted or island canopies can be manufactured to meet almost any dimension but typically 1000mm to 8000mm long. The system ductwork is manufactured and installed to incorporate cleaning and maintenance access doors to fully comply with DW/144 & TR/19 standards. The system was supplied with nozzles, detectors, cartridges, liquid agent, fusible links, pulley tress and elbows as required for the specific commercial kitchen application at Hallsville School. 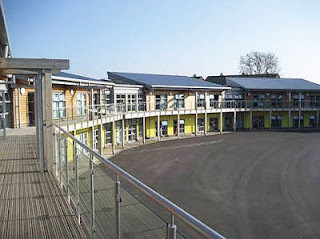 Airtherm Engineering Limited has recently completed a twin wall fire rated flue installation at Capel Manor Primary School in Enfield. 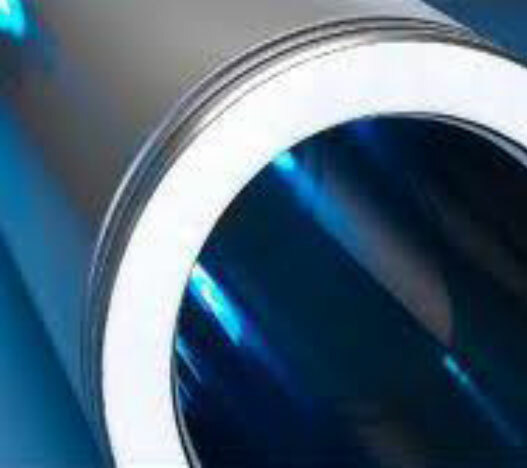 The flue system selected was from the ‘Masterflue’ range. The Remeha Gas 210 Eco Pro boilers used at the school are a compact floor standing condensing boiler. The small footprint and ability to be installed back to back makes them ideally suited for fluing. The client requested Airtherm to attend site, prepare and return a fully comprehensive tender, in which design calculations were carried out ensuring the system was adequately sized to convey the products combustion to atmosphere. Due to the huge bulk stock levels in this particular ‘MF’ and our capabilities in reacting quickly, our dedicated team of time served engineers accomplished the mission to our client’s delight. We are delighted with our performance once again and look forward to working with the client again. Airtherm Engineering Limited has recently completed a flue installation, working closely with the contractor at Addensbrooke House, Telford, Shropshire. 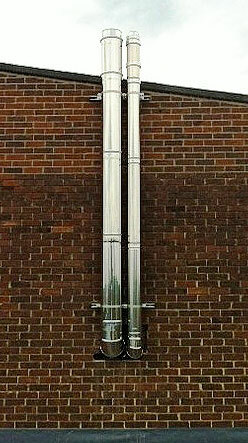 The flue system(s) selected was the ‘Masterflue’ by Hamworthy Heating used on their own boiler range. 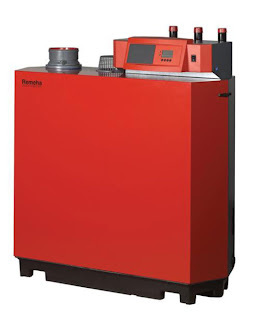 The flue system installed is serving four new high efficiency condensing boilers and comprises of a twin wall stainless steel inner & outer casing with 25mm insulation. The flue system has a 3.5m horizontal and a 2.5m vertical run, incorporating the necessary drains to allow any unwanted condense to evacuate the system. Also in the same plant room is a Hamworthy DR-LA 75 water heater which Airtherm has supplied and installed a twin wall stainless steel flue system from the appliance to termination. Both systems comply with BS & Clean Air Act Memorandum.